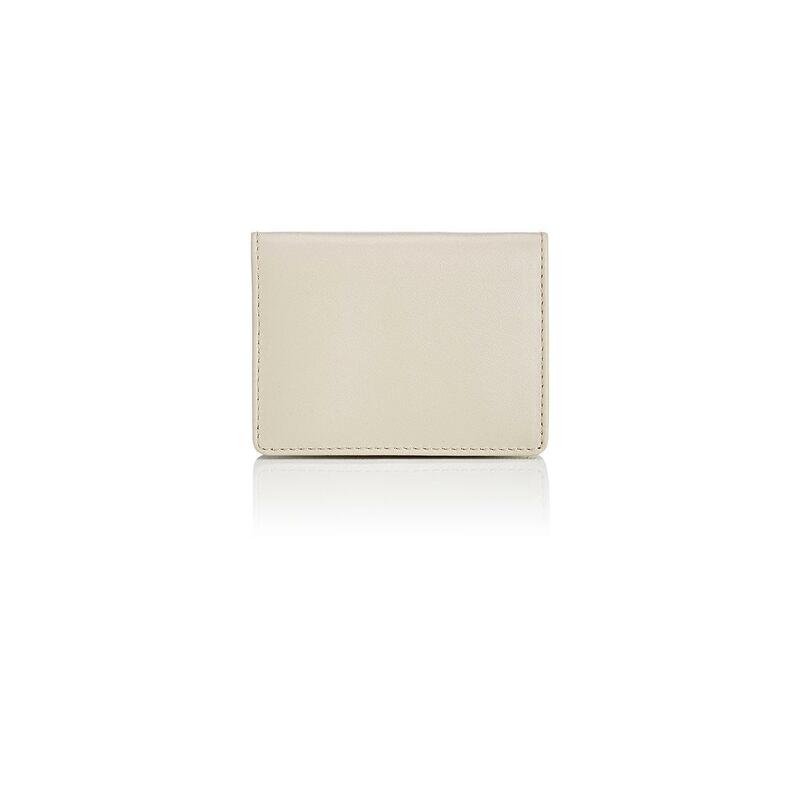 See more Barneys New York Coin purses and wallets. We check over 450 stores daily and we last saw this product for $52 at Barneys Warehouse. 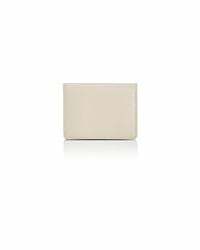 Barneys New York's beige smooth leather folding card case features an ID slot at the back. Mesh ID slot at back. Lined with black fabric. Six card slots at interior. 3" height x 4" width (approximately). Imported.